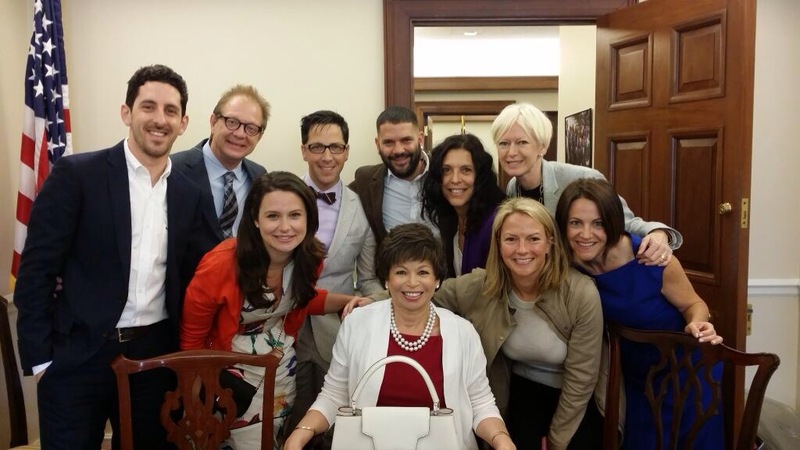 Katie and the cast of Scandal attended the White House Correspondents’ Dinner. Katie attended parties hosted by People, Vanity Fair, Google, and Funny or Die and was voted the best dressed at the WHCA Dinner by The Celebrity Cafe! attend the TIME/People WHCD cocktail party at St Regis Hotel - Astor Terrace on May 2, 2014 in Washington, DC.